You are currently browsing the archive for the Irish Film & Television category. Where was Janeane Garofalo’s Movie “The Matchmaker” Filmed? 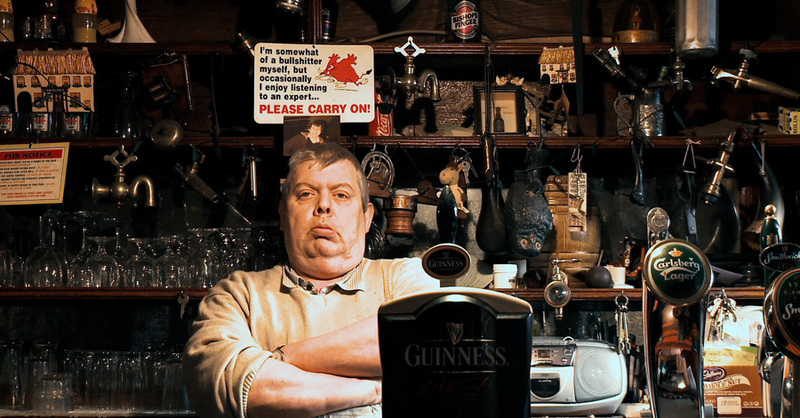 One of the Funniest Irish Comedies! 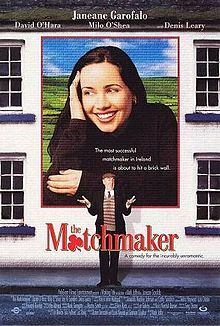 Like most of Hollywood’s Irish romantic comedies, 1997’s “The Matchmaker“, starring Janeane Garofalo, David O’Hara and Milo O’Shea, is a love-it-or-hate-it affair. The usual broad Irish stereotypes are on display as Marcy, a young American political aide (Garofalo) unexpectedly lands in the middle of a matchmaking festival. 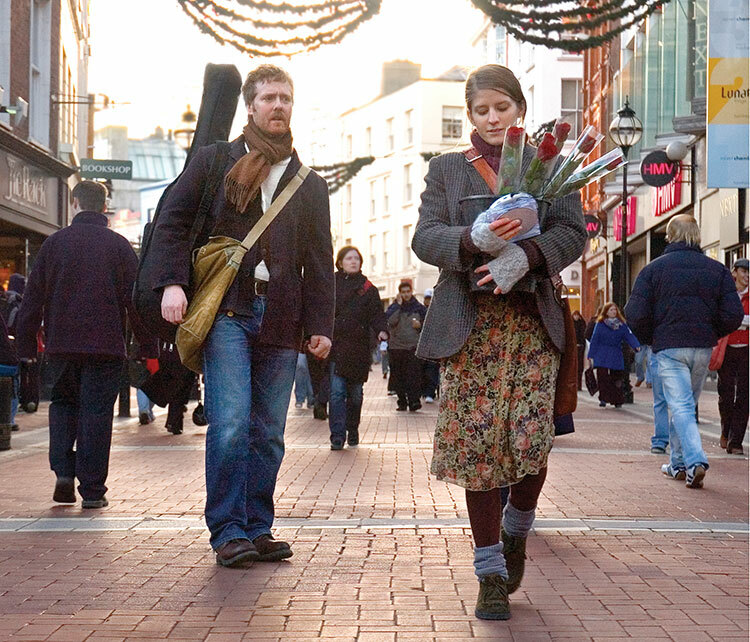 The film, however, has a lot of charm and humor, and the filmmakers’ obvious enjoyment of all things Irish saves the day. 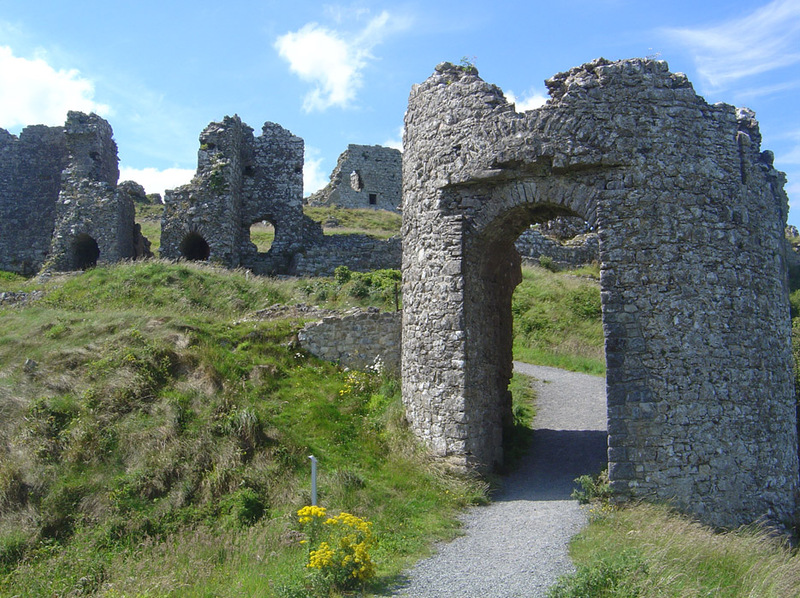 Where is Game of Thrones Filmed? Visit the Shooting Locations in Northern Ireland. Regular readers will know that I can’t watch anything Irish without wondering where it was made. Lately, I’ve been watching Game of Thrones, and learned that a lot of the show is filmed in Northern Ireland. 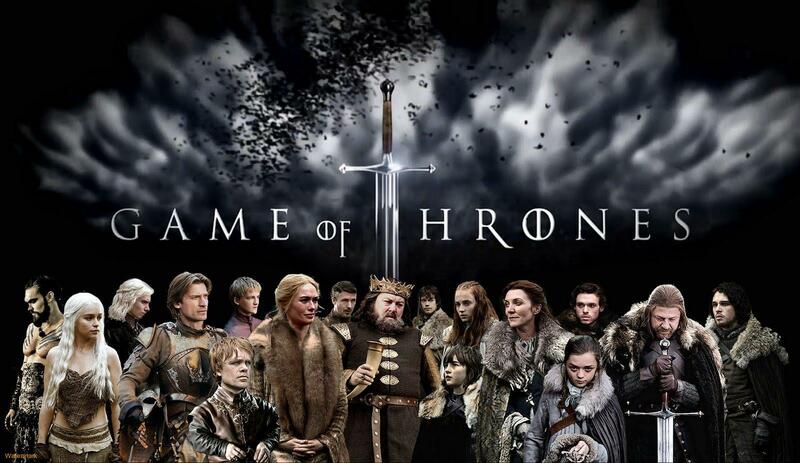 Game of Thrones features many Irish actors and is filmed all over Northern Ireland.